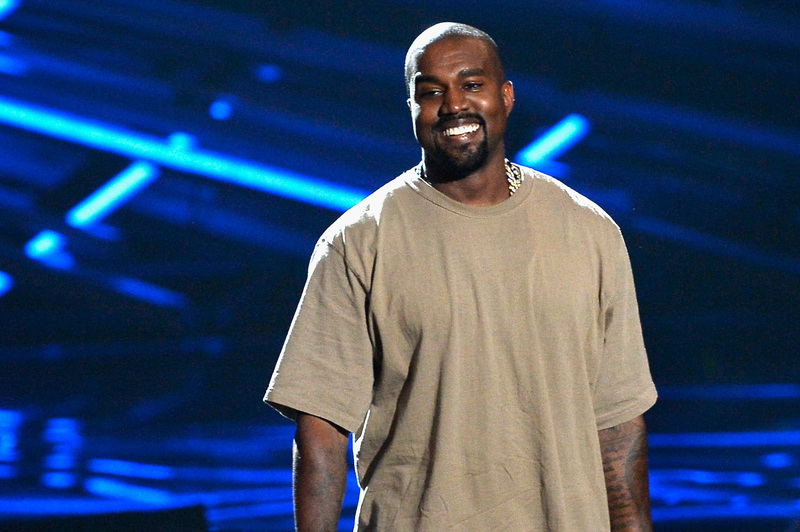 Kanye West's Top-Secret Project, Madonna's Skincare Line Hits the U.S. Here are some details on the top secret goodness. The most expensive item in the range, which will include an Onyx Black Beauty Roller, is a $600 magnetic face mask, the Rejuvenator Set. Stone has apparently been making multiple trips to London to see Garfield perform in his play Angels in America. She’s the teen model turned interim White House communications director. Laura Wass’ other designs include the headpiece from the cover of Childish Gambino’s last album.